Canvas prints are for memories too cherished to stay stuck on your phone. Looking for that “tears of joy” kind of gift? Need help on your layout? We’re here to make sure that you ❤ your canvas print. Some of your most treasured memories are probably sitting right now on your phone, only to be noticed every once in a while when you're flipping through your picture collection. We're here to help you take those memories from the digital realm to the real world with high quality canvas prints that will remind you daily of that memory that you don't want to forget. One of the most important lessons I’ve learned in my life is the importance of moving your photos from the digital world to the physical world, where we can be reminded of and savor those heartwarming moments from the past. 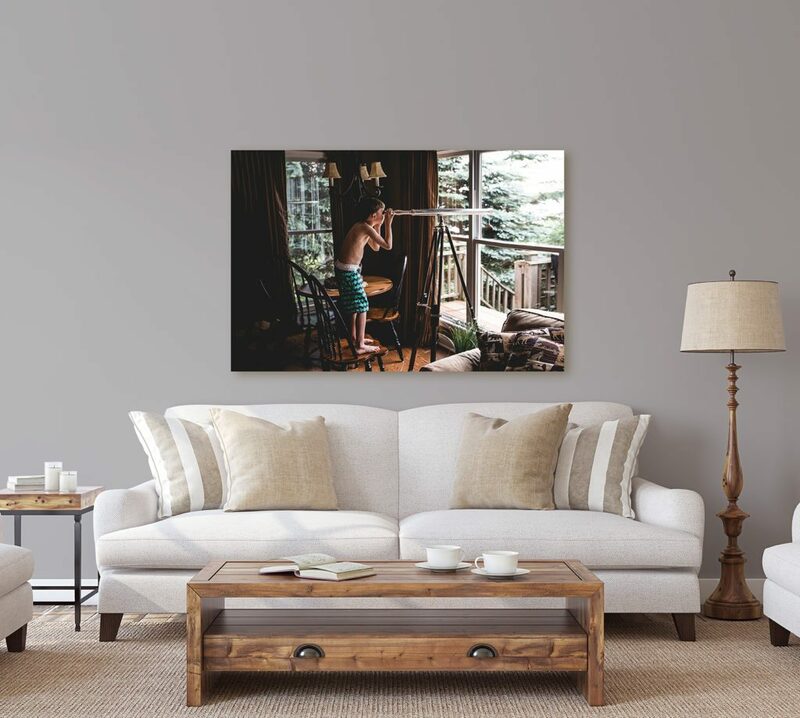 Having a canvas print on a prominent wall in your home is so very different from it being cooped up in a hard drive somewhere, forgotten until you have that rare opportunity to review all of your thousands of photos in your digital collection. We craft our canvas prints in such a way that it will last a lifetime by continuously calibrating our monitors and printers to produce accurate colors. Our expert graphics team continually takes Photoshop courses to maintain our editing knowledge to ensure we reproduce your art as perfectly as possible. We take pride in presenting your portraits as gorgeous canvas prints by specializing in high quality canvases, quick turnaround times, and caring customer service. We also have extensive knowledge in building quality frames for our large canvases. Every frame is built in house from scratch. Our size rage is from six inches to ninety-six inches and we do not charge extra for custom sizes. It has been one of the greatest privileges to work closely with interior designers and help them accomplish custom canvas photos for the odd nooks and crannies in their designs. We also understand the importance of scanning in that beautiful keepsake of your grandparents’ wedding and how important it is to keep the entire image on the face of your canvas. We understand how intimidating it can be to commit to purchasing a canvas print, and because of that we are more than happy to assist you in any way that we can along the way. In fact even after your canvas has made the journey to you we still stand behind our 100% satisfaction guarantee. We also offer five different canvas finishes and are willing to offer our canvas printing advice to assist you in making the perfect choices for your canvas prints. We have an extensive proofing system to make sure you love your gallery wrapped canvas. We promise that whether you’re purchasing for yourself or as a gift for a loved one, you’ll love your canvas – or, we’ll make it right. Our canvas prints come with hardware installed and a hanging hook to make it easy for you to mount your canvas to the wall. 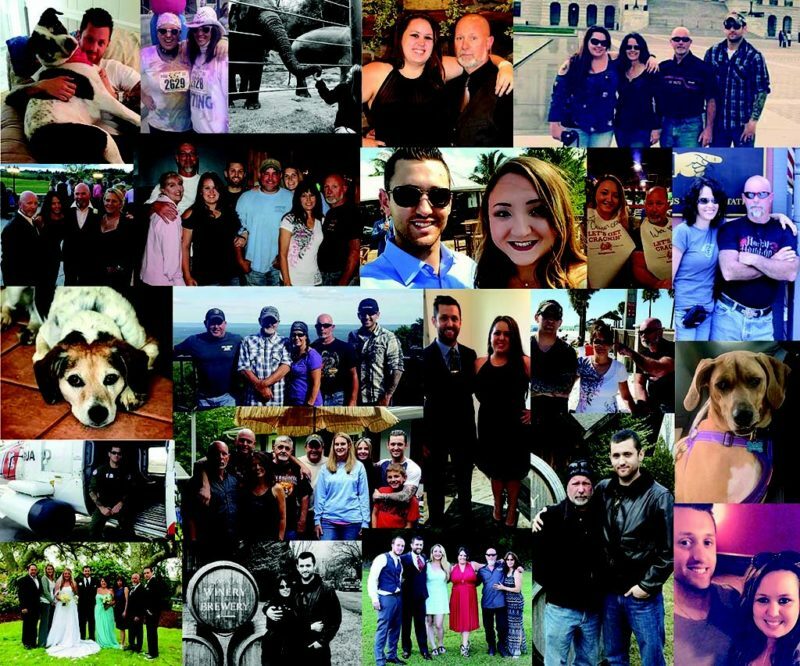 Not only will you have your memories printed on the thickest, highest-quality canvas in the industry, you will receive a very personal ordering experience. Even if you have no idea where to start, there’s always someone here to hold your hand through the process. You can receive help from us over the phone, by email, live chat, or during the proofing process. 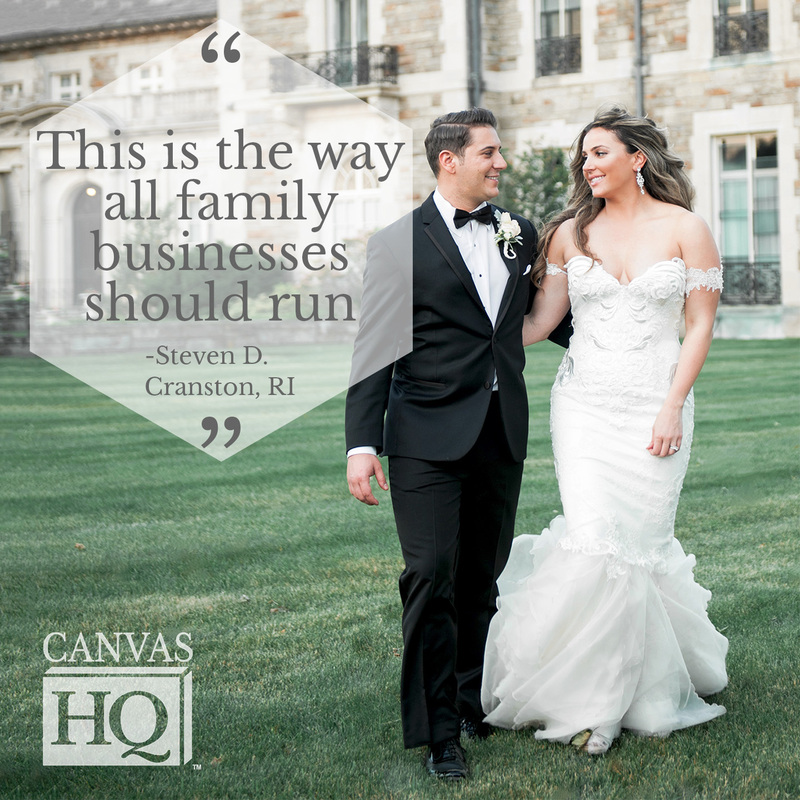 The entire CanvasHQ crew is dedicated to making sure that you’re happy with your canvas; that’s how we catch potential issues at every step in the process, from image editing, to canvas print stretching, to final packaging. I’ve ordered several canvases through you, this one being the latest. 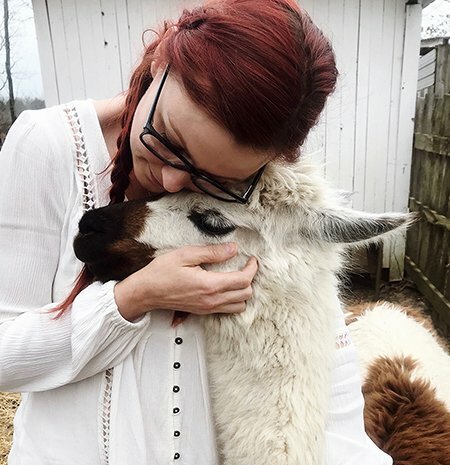 I’m so glad I found you guys! 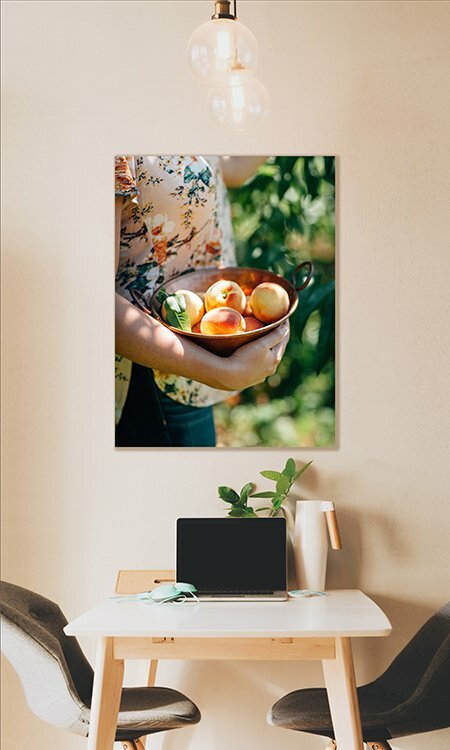 I love how easy your website makes ordering canvases and how it gives you all the sizes available for each photo’s resolution (very helpful). I also appreciate how you often offer promos and how quickly I receive my canvases. They come packaged well protected and the quality is top notch. I’ve ordered canvases from other companies and they aren’t nearly as sturdy. I’ve also ordered many canvases from you with my images on behalf of a friend in Atlanta who owns restaurants. I had them shipped direct to her and felt secure that the quality and delivery would be excellent even though I wasn’t seeing them prior. She was so happy with them! The quality is outstanding! Great price with the discount at checkout. The free shipping made a great deal even better. CanvasHQ did a great job helping us decorate our new home with images from our wedding. We ordered four large canvases from the high resolution images from our wedding photographer. Customer support was excellent. Kristy helped us choose the right finish as well as edit our photos to ensure the highest production quality once the images were printed. She walked me through the process and made sure I was happy with the images. The canvases then arrived in a very timely manner and well-packaged. Very pleased with the overall experience, quality of product, shipping, and definitely the customer service. We will utilize CanvasHQ again! I have ordered over 20 canvases from Canvas HQ and there is no camparison to other places. The price and quality are unbeatable. I have never been disappointed in a canvas yet! Thank you for the great quality and superb costumer service! I have been a photographer for over half a century. I am very happy to have found CanvasHQ a few months ago. Their quality is great, their production time is great, their value is great, but most of all their customer service is better than great. This is the second time I have ordered from CanvasHQ. I have been so pleased with the service and quality. The landscape vitality option really made my Mt. Diablo Stroll canvas come alive. Thank for your commitment to a great product! This is not my first purchase with you and it will not be my last. Not only is the product top notch but the customer service is off the scale. Very pleased with quality of the print, price and company communication. I've get several from you and they are perfect every time! Thanks! Great value, high quality and completed quickly. You guys are amazing! Kristy is incredible! I love your product and am very happy with your service. My customer commented that her canvas set was beautiful and that she looooooved it! Thank you CanvasHQ! I will continue to use your high quality, exceptional canvas prints for my customer orders.